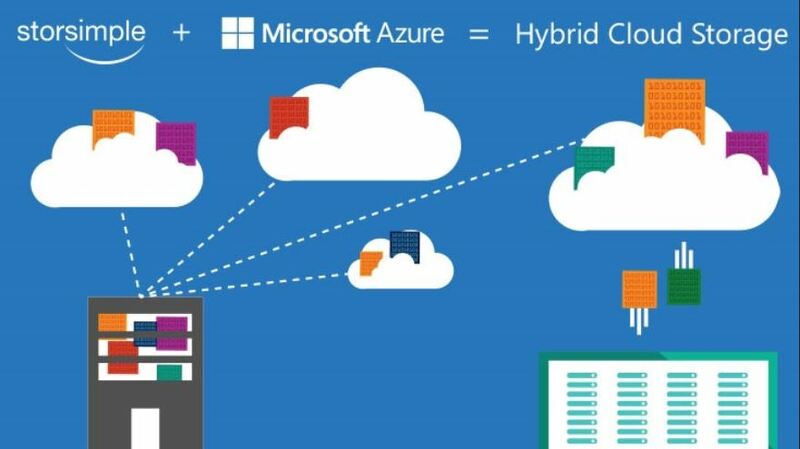 The Microsoft Azure StorSimple Virtual Array is an integrated storage solution that manages storage tasks between an on-premises virtual array running in a hypervisor and Microsoft Azure cloud storage. Till now, StorSimple Virtual Array was available exclusively for Microsoft Enterprise Agreement (EA) customers. Now, Microsoft is expanding this solution to customers who are on MSDN, Pay-as-you-go, and other subscriptions. With the pay-as-you-go subscription, Small and Medium Business (SMB) owners can now take advantage of StorSimple Virtual Array. And MSDN subscription owners can now run POCs or development and testing workloads. Learn more about StorSimple product here.